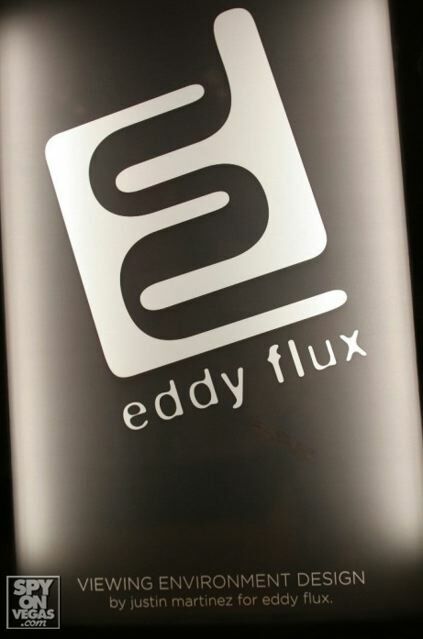 Eddy Flux is a satellite studio within sDC that focuses on projects that recognize the built environment as entertainment. Deeply rooted in art, theatrics, fashion and the Avant Garde, EF by its very nature evades definition. Eddy _ A current or trend, as of opinion or events, running counter to the main current. Eddy represents our desire to tap our counter intuition, an act that is paramount to extracting the value of societal currents. Flux _ continuous change, passage, or movement. Flux reminds us that to remain truly alive our trends must be in constant flux.